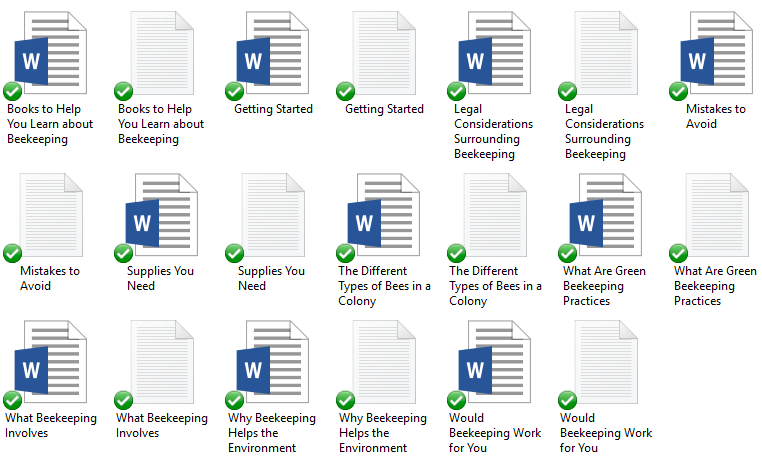 In this Pre-Written Green Beekeeping Practices Content bundle – articles, a report compiled of the articles, keywords, and royalty free images, you’ll be able to give your audience an ideas on what to do to beekeeping. Beekeeping can be an inexpensive hobby or a profitable business, depending on your goals and where you live. Using green beekeeping practices isn’t always in vogue, but it’s better for the environment and it’s better for the bees. Help educate your audience on how to take care of bees without using artificial means . It’s so important to learn all that you can about bee behavior in addition to problems that can happen. 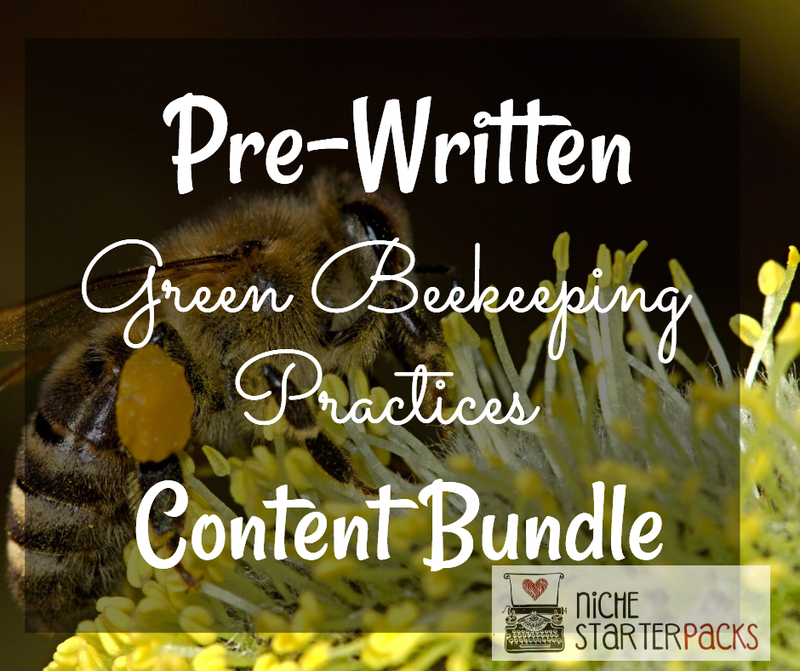 Pre-Written Green Beekeeping Practices Content bundle will help you bring in traffic and readers to your blog because you’ll be talking about topics that people are searching for – beekeeping. People likes to know how to essentially manage bees. Beekeeping isn’t as simple as just getting a hive and you’re done. They need a site that talks about how to handle them. They can use this information to protect their bees and to be a good beekeepers. The Pre-Written Green Beekeeping Practices Content bundle will help you teach your audience about how to take care bees! 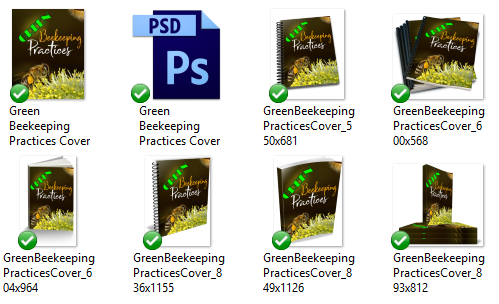 Pre-Written Green Beekeeping Practices Content Bundle (Articles, Report, Royalty Free Images, Keywords) – Get It All For $17! You’ll get a 22-Page report all about green beekeeping. This is a great opt-in because it talks about how to become a beekeeper. What Are Green Beekeeping Practices? 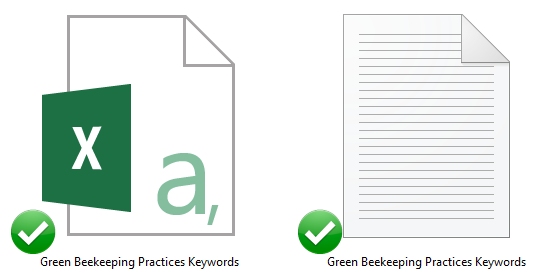 I’ve come up with 200 long tail keywords all related to green beekeeping, using the right equipment for bees. You’ll find some of these are what people like to call low-hanging fruit keywords while others have more searches.